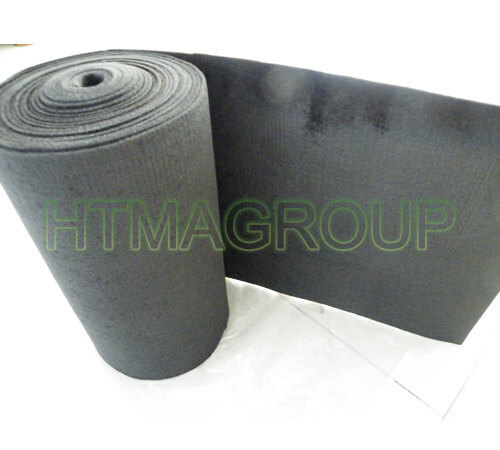 There are 3types of insulation graphite felt based on the raw materials: Pan based graphite felt; Rayon based graphite felt; Petroleum coke graphite felt. There are soft graphite felt and rigid graphite felt. Temperatures:1100C, 1800C, 2200C and 2600C. and we can purify the graphite felt too.